SMstudy webinar provides a platform for global professionals to interact with and learn from Digital Marketing experts who will share the best practices for successfully implementing Digital Marketing in your organization. These are presented by industry experts to ensure that you get value for attending. Understand the basics of Digital Marketing from some of the leading experts in the field. Understand the framework of the DMBOK™ Guide—the definitive and detailed industry guide endorsed by Digital Marketing experts, and learn how to successfully implement Digital Marketing in your organization. Angelica Kajiwara stands at the forefront of two of the fastest moving elements of business: strategic communications and digital marketing. She has spent over 10 years crafting messages, reaching audiences and connecting the dots between people, technology and information. Angelica has worked for or consulted with Executive Leadership Group, Booz Allen Hamilton, Johns Hopkins Medicine, Johns Hopkins University, political candidates and many more. Her specialties include: strategic communications, social media strategy, digital strategy, user experience, LinkedIn makeovers, messaging and tactics, content strategy and employee engagement. 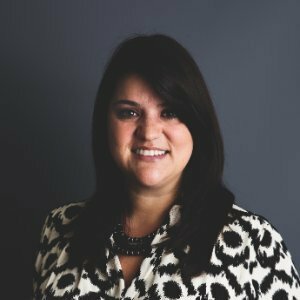 Holly is a strategic marketing executive who enjoys collaborating with people, leading teams and creatively developing and executing marketing ideas. 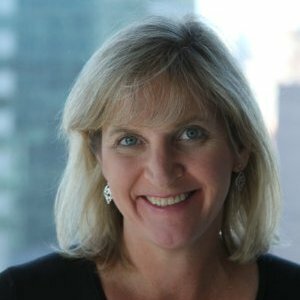 She has leadership experience in marketing and sales with expertise in both B2B and B2C marketing. Her specialties include: Leadership, executing customer retention & acquisition programs, managing new product development and launches, marketing & strategic planning, creative idea generation, brand management, marketing communications, and creation of collateral, promotions and events. Jim works as a Senior Editor/Academic Content Producer. At VMEdu, Jim edits and writes academic and promotional materials, blogs and articles (such as the eleven that have been published in Pulse on LinkedIn), and administrates several of VMEdu’s social media outlets. Arun has extensive experience in sales and marketing having worked across industries such as pharma, IT, automotive and F&B. Arun has led teams in India and Middle East, in functions including international business development, channel sales, product marketing, and branding. He is a co- author of the SMstudy Guide for Corporate Sales and the Negotiation Body of Knowledge. He has a post graduate diploma in management from the Indian Institute of Management Calcutta.